Couple of years ago, GTA Vice City was one of the most popular game. GTA games are always preferred by the gamers. Most of the GTA games like Vicy City, Liberty City, San Andreas have cheat codes. With these cheat codes, you can complete missions easily. When something is very difficult to perform normally, you can use cheats. Here I'm gonna share 32 selected cheats with you. I've omitted the unnecessary cheats. And these cheats are also applicable for GTA Liberty City! Press any of the below cheats while playing the game. The right part of the table contains the cheats and the left part contains the results. Just 2 days ago ago, I shared GTA San Andreas Cheats. In that post, I told you the cheats of san andreas are not meaningful. But Vice City cheats have meaning. That's why I've separated the words by space. But when you type the codes during the game, never put space. Just type the codes. Suppose type nuttertools instead of nutter tools. If you use space between the words, cheats will not work. 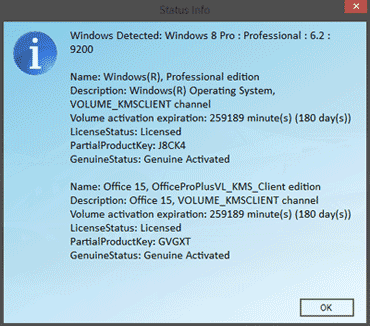 KMSpico 9.1.3 is really an amazing tool for activating Office 2013. And as a bonus, you can also activate Windows 8 or 8.1 with this activator. 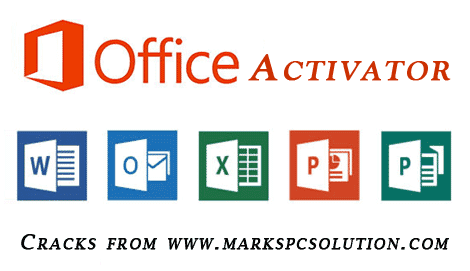 Earlier I shared different activators for Office and Windows. And those activators are working fine. 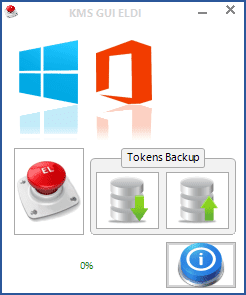 If you can't activate your Office or Windows by those activators, then you can try this one. I've got Microsoft Office Professional Plus 2013 (final version) last week. And before that I was using Office 2010. After installing Office 2013, I was unable to use it before activating. And with this KMSpico 9.1.3 my Office gets activated within minutes. It's very easy to use! Download the KMSpico 10.1.5 from Here. Now double click on it. And follow the manual include inside. Press Next > Accept terms > Next > Next > Next > It will be installing now. Now go to your Start Menu > Hit on KMSpico. It will automatically activate your Office and Windows. What you see in the above image is provided by the KMS. But it doesn't ensure that your Office or Windows is really activated or not. If you get this activation status, then there is nothing to worry about. Your Office is activated properly! Enjoy . . . If you face any problem with this activator, contact me via Google Plus . . . 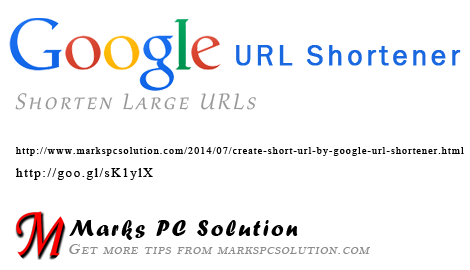 Shortening URL is a great way to share large URLs. There are many free URL shorteners. Even some shorteners (ie. AdFly) offer revenue to the users. But I simply hate them. Because it bores people. More than two years ago I wrote about Tiny URL. But do you know, Google has a shortener too?! Let's try . . .
Now copy and paste your desired URL in the box and hit on the Shorten URL button. Immediately you will get a short URL in the right side. Remember, if you are not signed in to your Google account, you have to enter captcha. But if you're signed in, you don't need to type captcha and a list of short URLs create by you will be kept in your account. You can also view the number of click on those short URLs! In the list of short URL, you will get detailed analysis of each URL. How many clicks from where, which browser, which operating system etc. Have you noticed, just 06 characters after goo.gl. Previously it was only 05 characters. Whatever the size of URL, you will get a small URL. And the short URL of this is here - goo.gl/sK1ylX.. . And it's really short! 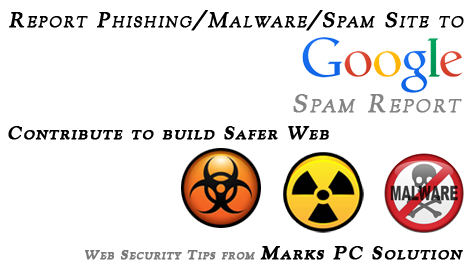 Note: All goo.gl URLs are public and can be accessed by anyone.